We offer cycle counting. This is determined by the client and their needs. 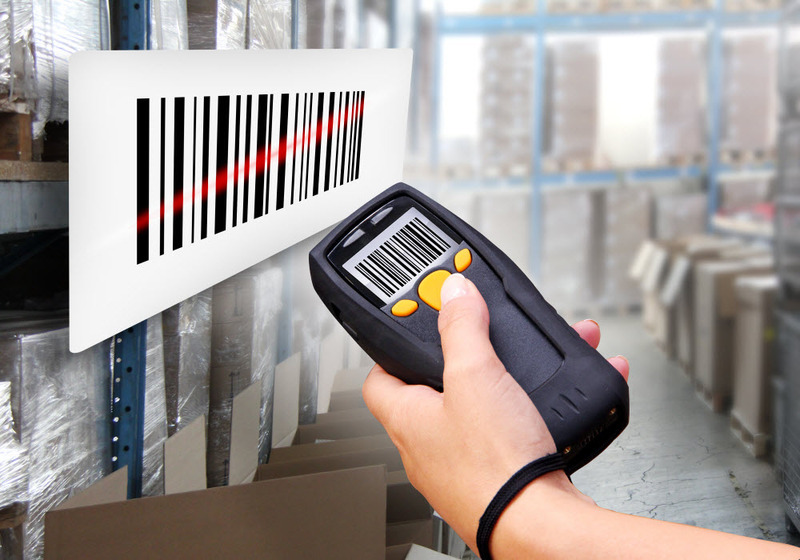 We are a massive advocate in cycle counting, to eliminate the need to perform annual stock takes, it also keeps your inventory accurate at all times.